3. EFCC traces missing eclipse to ex - governor account. 8. 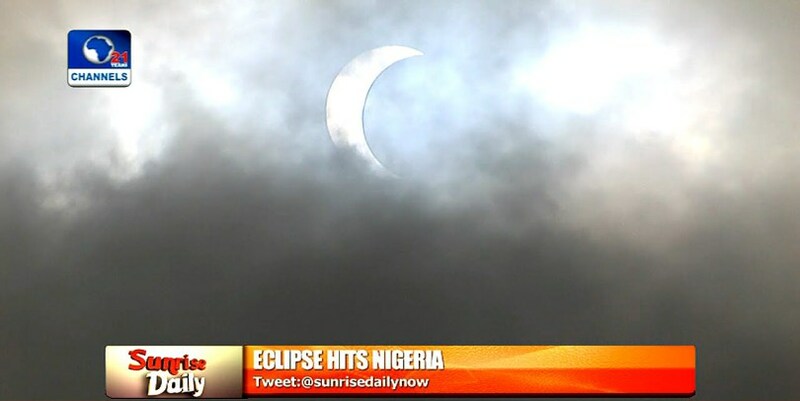 Release our captured members and we will release the eclipse, Boko Haram tells Nigerian Army.